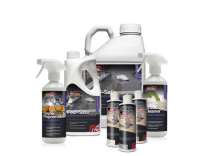 At Universeal, we have over a decade’s experience in the development and refinement of quality, effective stone patio cleaning formulas. 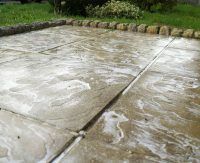 On this page you will find much useful information to help you choose the best formula for cleaning patio slabs, with tips and tricks to get the best possible results. We will also give you professional guidance on the best ways of protecting your stone patio and paving for longevity. If you need any further technical advice or help with regards to our patio cleaners, please call 01300 345 898 (local rate number). The quick video shown here demonstrates the incredible cleaning power of Universeal New Clean 60 outdoor cleaner. 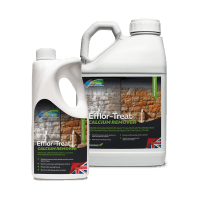 If you have a patio or garden paths that have become dirty, grimy or even covered in lichen and black spot, don’t despair or rip it up. With the powerful targeted cleaning solution of our best patio cleaner, you can radically transform the appearance of your garden patio. With a bit of effort you can achieve results that completely renew and restore the look of your outdoor patio slabs & terraced areas.  This video gives a quick overview of the technique required for best results, read on below to find out the best way to clean patio slabs for pristine results. So, how to clean a dirty patio? Always ensure you have a good foundation for your patio cleaning project. Often you will be working on an area that hasn’t been cleaned for long periods, over winter or sometimes years! Always sweep away any loose surface coverings such as leaves, soil, stones, etc. We recommend using a stiff outdoor broom to make short work of cleaning up. 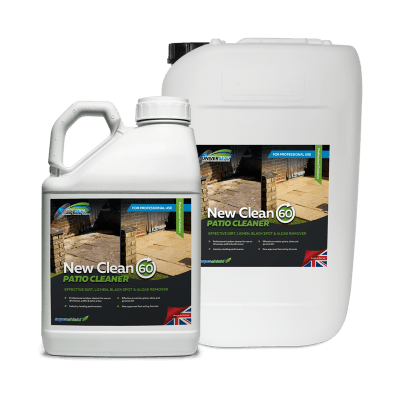 New Clean 60 Patio Cleaner is a professional strength formula for outstanding cleaning results, however it is has very strong active ingredients and extra care should be taken when using it. Whilst it does not contain acids or solvents, it has powerful caustic ingredients that will irritate skin and could be very harmful. Always use Personal Protection Equipment (PPE) when applying our patio cleaning products. The minimum kit required would be googles or glasses, gloves and a respirator mask (especially important if applying the cleaner with a pump sprayer). We sell a PPE bundle at a low cost, specifically so our customers can work safely. Available to order via the shop. By default, we recommend you work with our patio cleaning solutions at the standard dilution of 1:1. This diluting factor will mitigate much of the irritant risks of the cleaner, be extra careful if working with neat, undiluted product (see ‘step 5. Further Steps’). Choose an area in the corner or out of view, and apply a very small amount of the cleaner at the recommended dilution of 1:1. It is then very important to allow the product to dwell on the stone surface for the minimum recommended time (2 hours). If the results look good, proceed to clean with the label directions. If the cleaner hasn’t yet done a good job, leave for a longer period (4 hours, overnight as needed). This test will then tell you your required dwell period for the main project. Be aware of the weather conditions before you commence the project. Is it raining heavily? This will dilute the cleaner. Is it gusty? Wind will spread the cleaner and it may land upon sensitive surfaces. Is there vegetation close by? Typically your stone area (patio or path) will next to lawn or flower beds – if so, apply extra caution at the edges not to over-spray too much onto the vegetation. If you do, get a hose and dowse with clean tap water to dilute the cleaner away. Make sure that children, pets and anything sensitive are removed from near the cleaning area, and keep them away for the duration of the dwell time (minimum 2 hours). A second, repeat application and clean-up as per the standard instructions will often remove any outstanding, stubborn marks. For extreme levels of deposits, it is possible and sometimes necessary to apply the cleaner neat. 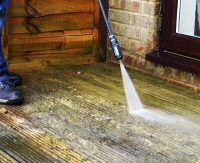 If applied without dilution, we recommend you DO NOT use a sprayer, but apply the product directly from a watering can or bucket onto the remaining stained areas. If applied neat, use lots of water to dilute the cleaner away after the dwell period – be very careful around vegetation. Please note that our outdoor cleaners are not acid-based products and will not clean off certain stains and marks, such as paint, cement, rust and tar. 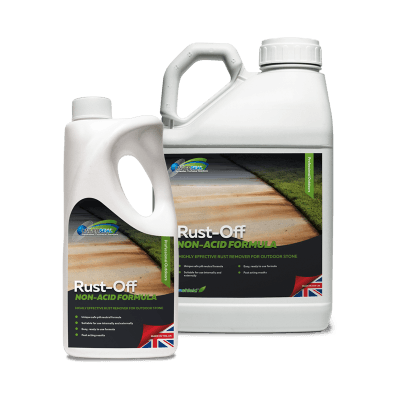 For these, we recommend specialist cleaners – we have a highly effective rust remover called Rust-Off which is perfect for removing ferrous staining on patios typically associated with metal furniture and parasol stands etc. Remember the test application, it gives a good indication of how the cleaner will work – in the unlikely case that if you think it may not work properly then don’t use the product and return it for a refund. Finally, when you have achieved excellent cleaning results, you should consider preserving and enhancing your outdoor stone by applying a sealant. Read our complete expert guide to patio sealing. 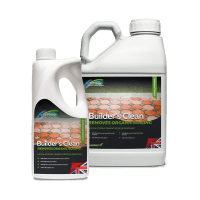 New Clean 60 Patio Cleaner is ideally suited for cleaning patio surfaces that are laid with porous natural stone including limestone, sandstone, natural slate, terracotta, quarry tile, yorkstone, along with engineered stone types such as block paving, concrete and brick. 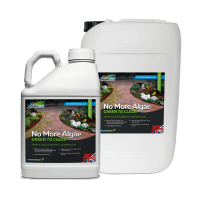 Outdoor patios suffer with the British climate and grime and organic growth is very typical on most natural stone surfaces so treat your patio annually with No More Algae. Wood is less robust than stone but still needs to be cleaned seasonally to remove organic growth and general grime. 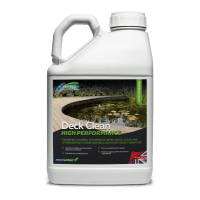 We recommend No More Algae as the most effective option for cleaning wooden decking, however if the surface has not been treated or cleaned for a long time then a diluted solution of New Clean 60 Patio Cleaner will be very effective, and will also work on artificial decking. New Clean 60 Patio Cleaner, No More Algae and No More Black Spot are all suitable for cleaning tiled roofs. 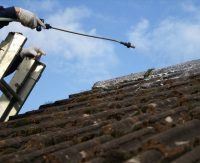 Where organic deposits have settled, and stubborn lichen exists, use these cleaners to renew your tiled roofs. With measured dilution ratios, you can also use our cleaners on artificial tiled roofing, including metal and acrylics. 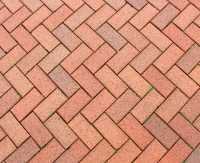 Driveways laid with block paving are very susceptible to grime, stained, deposits, along with lichen and black spot growth and can quickly look tired and dirty. 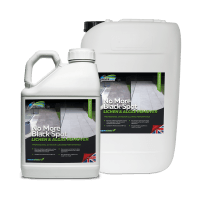 New Clean 60 Patio Cleaner is ideal for cleaning large areas of paved surfaces that are laid with porous, engineered stone types such as block paving & pavers, as well as traditional clay based block paving. See also Paving-Pro Block Paving Cleaner. So which products should you choose? 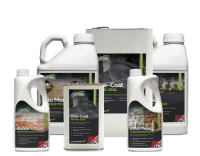 The following Universeal cleaning solutions from the outdoor range are all ideally suited for cleaning large surface areas, including patio, paths, paving, driveways, walls, tiled roofs and more. 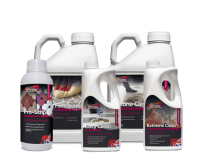 Whilst the majority of our cleaners are suitable for hard external surfaces, please check the suitability of each product for your specific cleaning requirement. 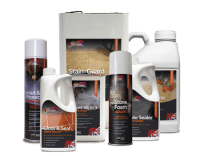 The following Universeal cleaning solutions from the outdoor range are designed to specifically solve problematic, stubborn stain damage to stone surfaces, including patio, paths, paving, driveways, brickwork, façades, walls and more. 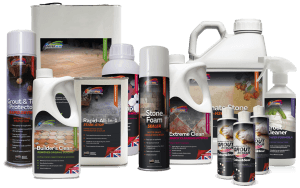 Whilst the majority of our cleaners are suitable for common natural stone & other hard external surfaces, please check the suitability of each product for your specific cleaning requirement.